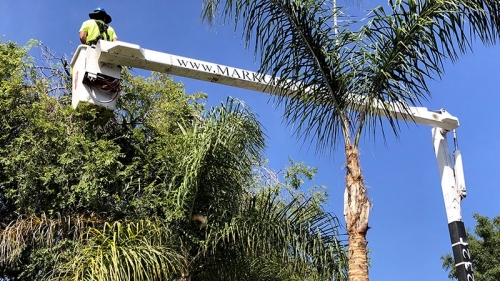 Mark Crane’s Tree and Arborist Services was started in 1995 and we have remained Locally owned and operated since 1995. 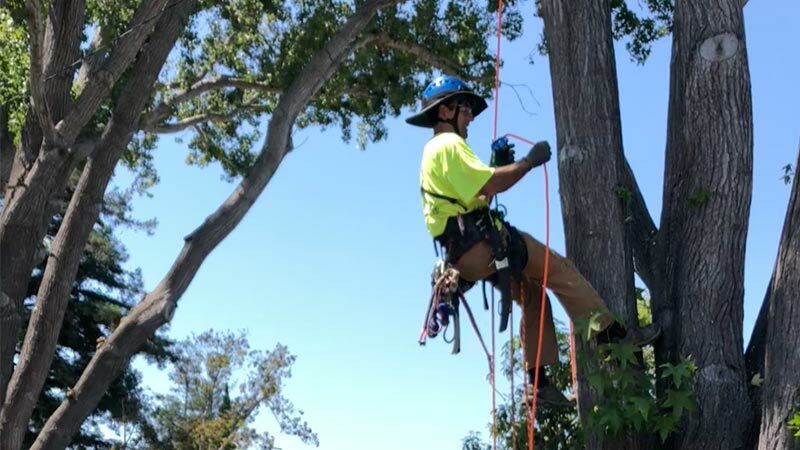 Our company features a highly motivated and well-trained staff of certified arborists that are not only eager to assist you with all your tree concerns, they are also local, experienced, and English-speaking individuals. 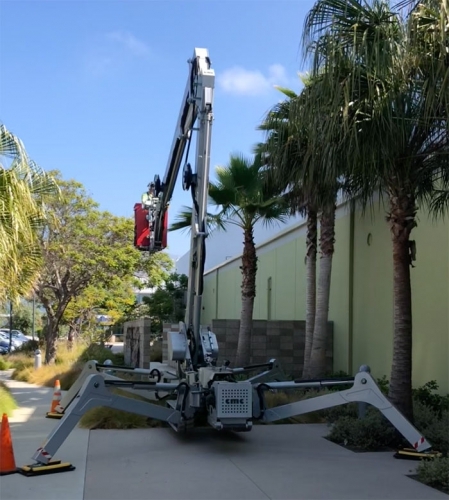 Liability insurance up to 5 Million dollars. 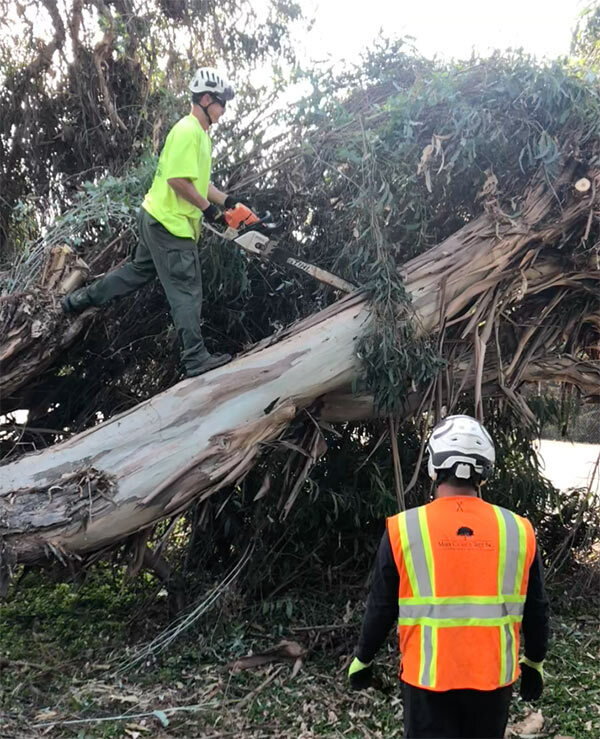 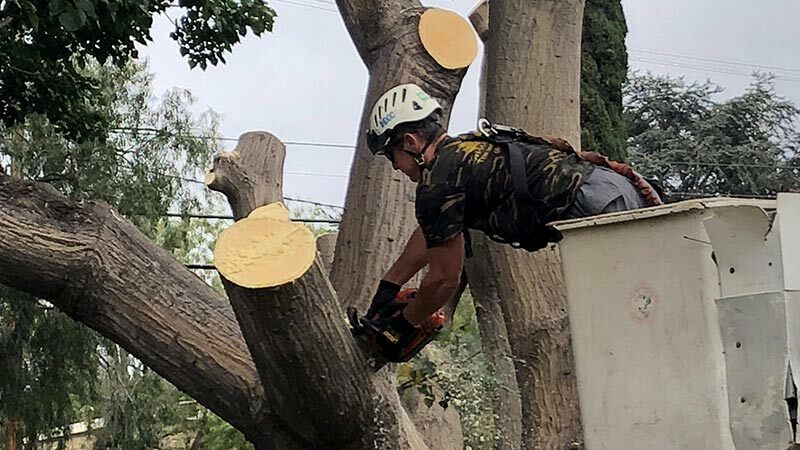 Our team is equipped to handle everything from clearing large areas of land, removing dead and dying trees and old stumps, and precision pruning of trees on your personal property. 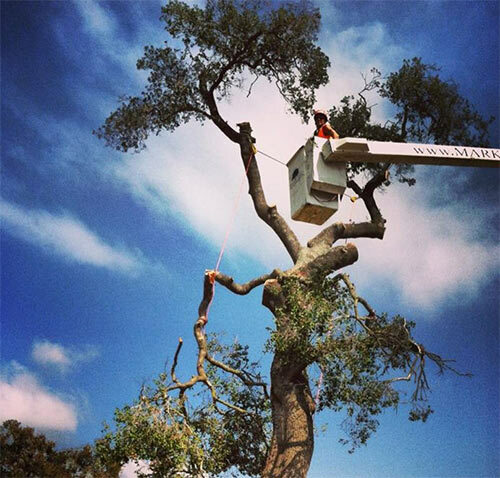 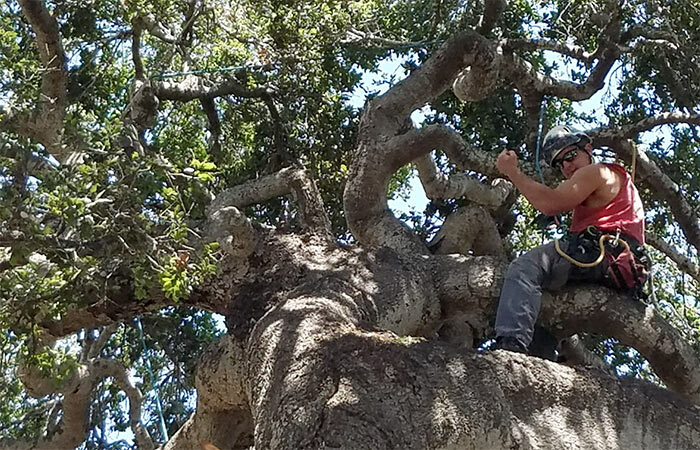 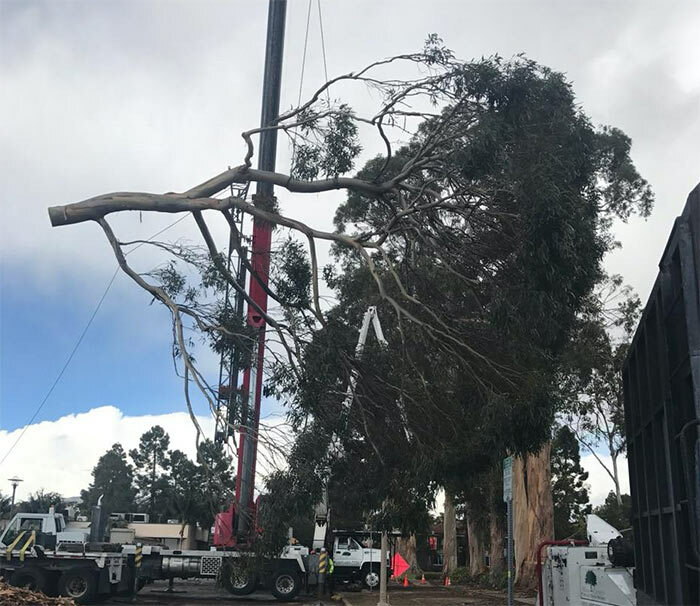 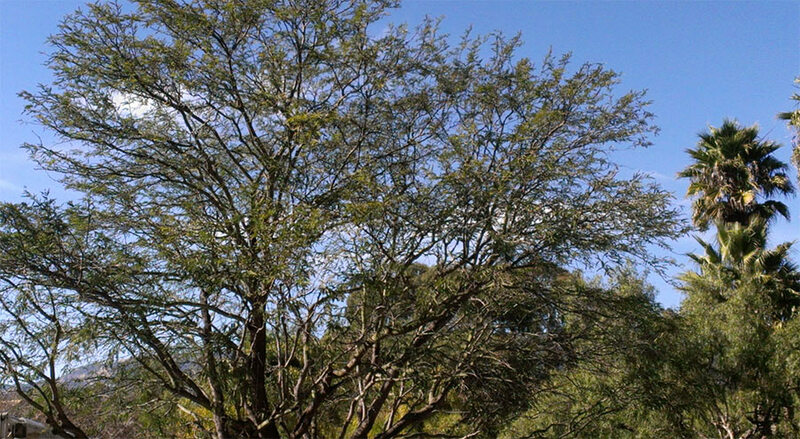 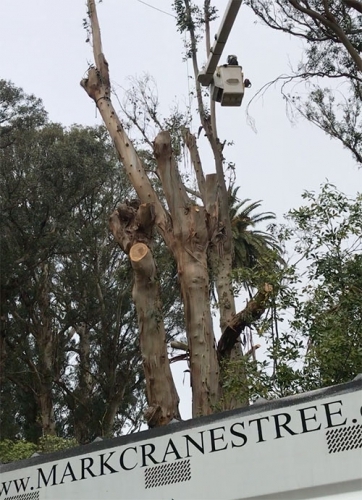 Keep your trees healthy, beautiful and balanced with the professionals at Mark Crane’s Tree Inc. Based in Santa Barbara, California, we have proudly served and provided expert tree services for over 20 years of commercial and residential service. 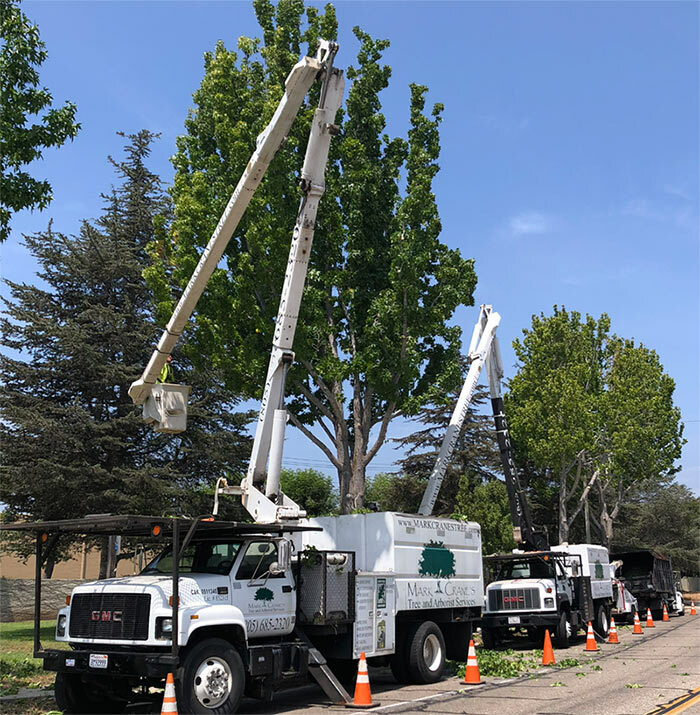 Drought Services and Fire Safety, Drought Services and Fire Safety, Emergency Tree Services, Emergency Tree Services, Tree Evaluation, Hazardous Tree and Stump Removal, Tree Pruning and Maintenance.